Mitchell Williams’ Little Rock-based Government Relations team takes a progressive approach to produce results for our clients. Combining integrity, personal relationships, and experience, our team has earned the trust and confidence of both our clients and of the elected officials on both sides of the political spectrum. 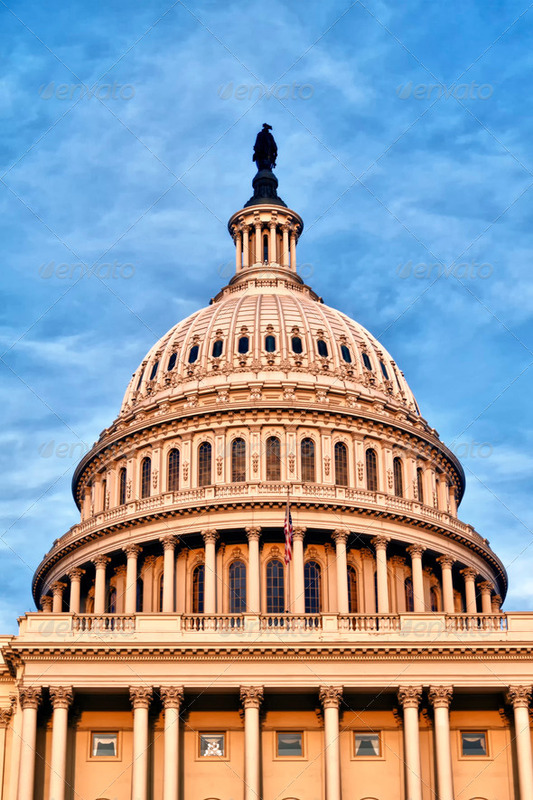 Members of our team leverage many years of government experience at the local, state and federal level to assist with activities including formulating strategy, drafting legislation, appearing before legislative committees and study commissions, and intervening directly with legislative officials. When legislative developments have the potential to increase costs and limit business opportunities, we work with our clients to understand the issues you face and make sure these issues are heard by the appropriate officials. Our clients include Arkansas-based Fortune 500 companies in all industries, Arkansas based business of all sizes, and companies headquartered outside of Arkansas with local operations.